There are many ways you can be injured at work, and that’s true no matter what type of job you have. 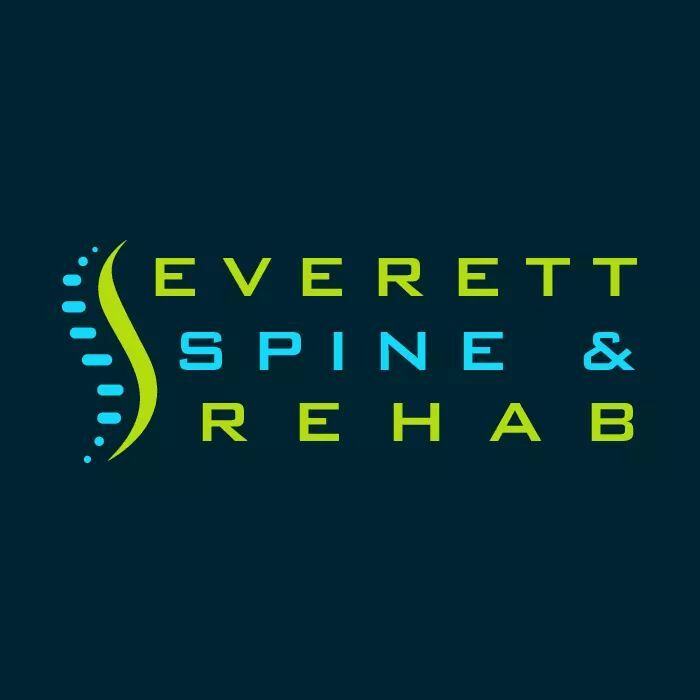 Whether your work injury involves a sudden traumatic event, or it developed over time due to the conditions you work under regularly, you can benefit from the range of chiropractic and other services we offer at Everett Spine and Rehab. Many work injuries involve both misalignment of the spine and soft tissue damage, and that means an integrative approach is the best way to help all affected areas heal. We offer professional care from licensed physical therapists, massage therapists, acupuncturists, and naturopaths to ensure your overall health is managed appropriately. This breadth of experience and knowledge that our staff brings to each case allows us to fully assess and evaluate your condition as well, meaning that you can expect comprehensive, high-quality care, all in one location for your convenience. A work injury could be anything from a misalignment caused by a slip-and-fall to a repetitive stress injury like carpal tunnel syndrome. Often, shoulder pain, neck pain, and back pain result from sitting or standing at an improperly-designed workstation or maintaining an awkward position for long periods of time, day after day. 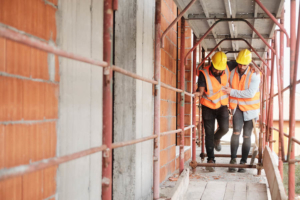 Our experts are equipped to address all of these issues, and we have the combination of knowledge and experience to get you back to work and feeling better as quickly as possible. Once we’ve addressed your acute concerns, we’ll work with you to develop a maintenance program that can help you maximize the benefits of your treatment and improve recovery outcomes. With the diverse experiences and abilities our team brings to your case, we’ll provide you with a comprehensive plan for staying healthy and reducing pain over the long term.